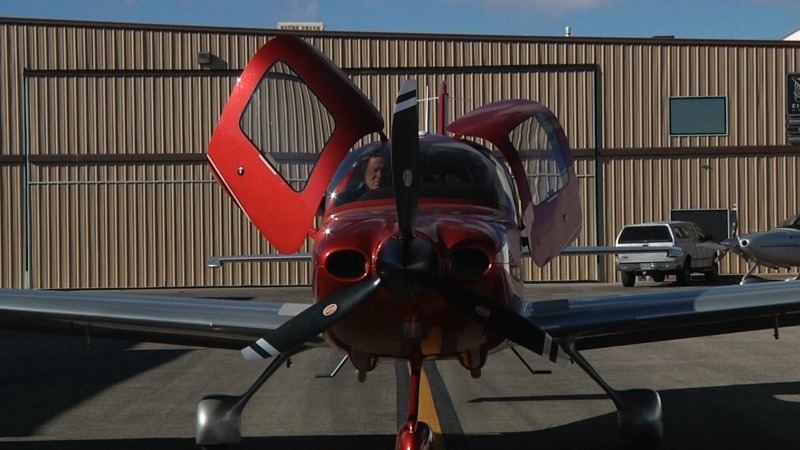 Paul Sallach, President of All in Aviation, has a fleet of Cirrus aircraft that would make even the most seasoned pilot drool. 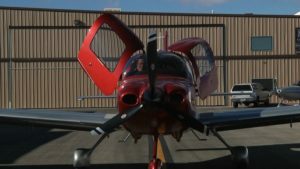 All In Aviation has a team of qualified and experienced pilots at the North Las Vegas Airport and Henderson Executive Airport who offer piloting and instructional services from beginner to advanced instrument certification. Book a flight lesson at All In Aviation and be in control while flying over beautiful, iconic destinations like the Grand Canyon, Zion and Sedona. Once you become an accredited pilot you’ve earned the right to fly your family and friends on sightseeing excursions that eliminate hassles at the airport and allow you the freedom to be selective about your destinations. Don’t forget to subscribe for free to the That’s So Vegas! You Tube Channel for weekly episode updates..